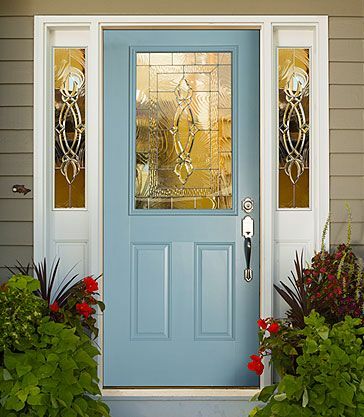 This Classic doorglass is proof that fine design and artistry retain their value through the generations. 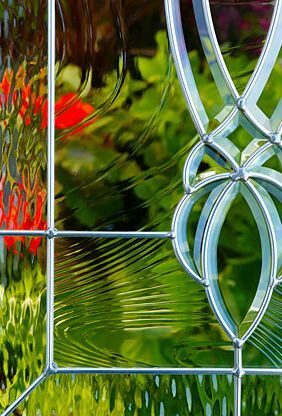 Heritage features a deeply cut bevel cluster as its focal point, outlined in a platinum finish and surrounded by clear glass textures. Heritage provides a medium level of privacy.